Thank you so much for your informative article- it really helps!!! Thanks for a very useful, quick-reference table! And the links to other more detailed articles. Very useful. Thank you ! I see that you have 3 levels of SOY oil: unrefined, semi-refined, & refined all with different smoke points which makes sense. Then at the bottom of the table you have SOYBEAN oil with an even higher smoke point. Can you clarify the difference? This seems quite confusing as I would think SOY oil is the same as SOYBEAN oil but maybe I am wrong here. I look forward to hearing back from someone! This was fixed, thanks for asking! Hello & thanks for really useful info. You have butter listed but not clarified butter (also known as ghee). I believe ot has a higher smoke point than butter. I wondered whether it's omegas are somilar to butter's - or whether the removal of milk fats in the clarification process alters this? I read that "In order to be legally labeled "extra virgin", the free fatty acid content of an olive oil must be 0.8% or less." 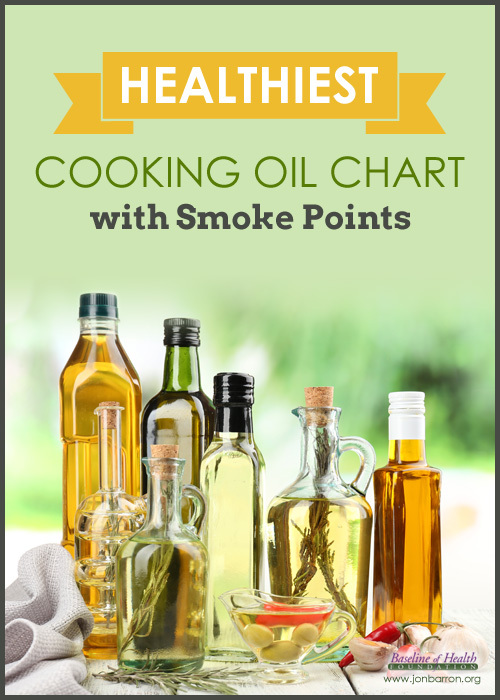 The table on this page lists smoke points for 1) Extra virgin olive oil and 2) High quality (low acidity) extra virgin olive oil. If all EVOO is low acid, what is the difference between these two types of oil and how can I tell from the bottle which type it is? Low acidity is important in extra virgin olive oil because the lower the percentage of oleic acid, the higher the quality of the olive oil. The term oleic means related to, or derived from, oil or olive. 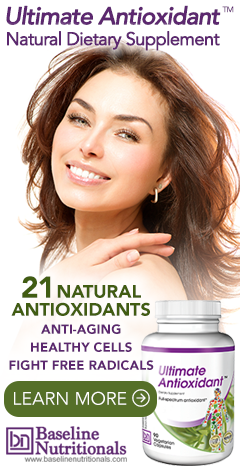 Oleic acid is a naturally-occurring mono-unsaturated omega-9 fatty acid found in various animal and vegetable sources. The degree of acidity referred to in extra virgin olive oil refers to the proportion of free fatty acids, not to the taste. Virgin olive oil has about 3.0% acid. Extra virgin olive oil has about 0.8% acid. But to be truly great extra virgin olive oil, it must be virtually free of acidity, running less than 0.25%. The higher the content of acidity the more unpleasant is the flavor of the oil. Different factors are responsible for the level of acidity in the production of olive oil, but quality of the soil is of utmost importance. Good harvesting and pressing practices are also important. Olives should not be harvested from the trees and not picked off the ground. Pressing equipment should be kept clean and olives should be processed shortly after picking in order assure low acidity and better overall quality. Incidentally, purchasing your olive oil from a trusted merchant is the best way to ensure that you get high quality extra virgin olive oil! I make and use a lot of ghee. What is the smoke point, and what, if any, are the benefits? I fine the flavour difference between oil and ghee remarkable. We added ghee to the list, thanks for the note. I would google ghee to see some of the health benefits since there are some studies about it. can anyone enlighten me on any of these ponderings?.. 1) is it not relevant to give information on the quantity of fatty acids contained in the oils as well as the ratios? 3) Is the fatty acid ratio of coconut oil irrelevant due to the small amount it contains? 4) how come you haven't added camelina or mustard oil to the list? 5) if it has a ratio of 0:0, which is better than any other high flash point oil, why isn't ghee a suggested cooking / frying product? Some of your questions can be answered by looking at the links at the bottom or the article for further reading. Don't miss the first link! There are three types of peanut oils ("unrefined peanut oil", "peanut oil" and "refined peanut oil"). What are the differences between the first two types in terms of processing methods? I just need to know the smoke point of regular Canola! All the bottle says is "Canola from Canada." And that is the only ingredient it lists. But what kind of Canola is it? It's Publix brand, BTW. Just need to know smoke point! This could be a hugely useful article. But without referencing the sources of the information, it is rendered worthless. Please can you provide references?! Most of this information is readily available online by simply doing a search on the oil you are interested in. What we did was condense a lot of research into a single graph for usability for our readers. What specific question do you have? Cooking oil is not an easy task, especially when you want to make the healthy oil. But, your post truly gets our wonders removed. Thanks for sharing!